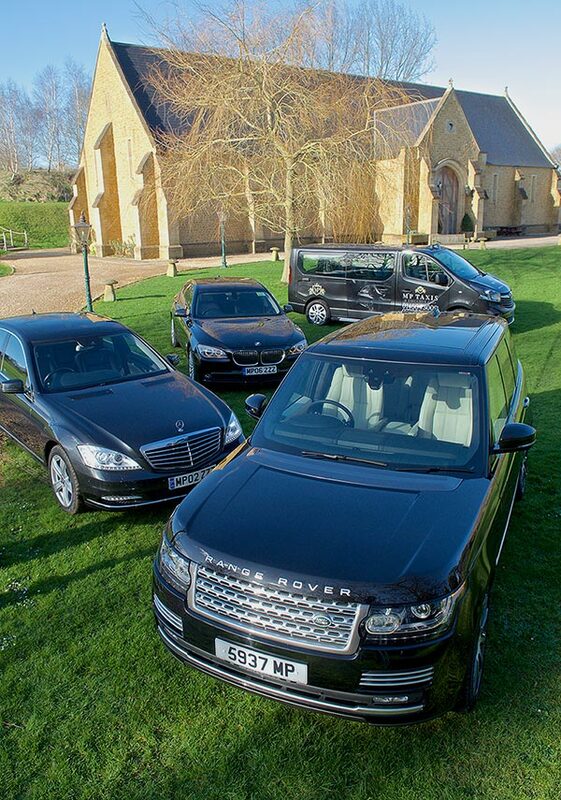 MP Chauffeurs and Executive Cars are based in Crewkerne, Somerset, and provide executive chauffeur services to any destination in the UK or Europe from the West Country of England. We offer luxury chauffeur driven car services to private and business clients for airport transfers, hotel transfers, private events, corporate events and more. Our range of luxury chauffeur driven vehicles includes Range Rover Autobiography for the ultimate chauffeur driven service, Mercedes S-Class for elegant and luxurious VIP travel, and BMW series 7 for luxury executive travel. MP Chauffeurs are specialists in West Country to London chauffeur services for business meetings, corporate events and airport transfers. Heathrow, Gatwick, Stanstead or Luton, our executive chauffeur driven service will ensure that you arrive at your airport destination on time, relaxed and ready for your onward flight. MP Chauffeurs drivers are experts on all routes from the South West of England to all London Airports, and monitor travel updates to take into account potential delays to make sure you arrive on time for your flight. Having over 15 years of association with the film and TV industry MP Chauffeurs and executive Cars understand the demands placed on cast and crew members, and the need to supply a comfortable, discreet and reliable transport service for all those involved. Our luxury chauffeur driven vehicles will ensure that cast and crew alike will arrive on set or location, on time in relaxed and luxurious style. MP Chauffeurs will work with your company on a daily, weekly or monthly basis as required, to provide a flexible and reliable luxury chauffeur driven service tailored to meet your expectations. Call MP Chauffeurs on 01460 73009 to discuss your company’s requirements.